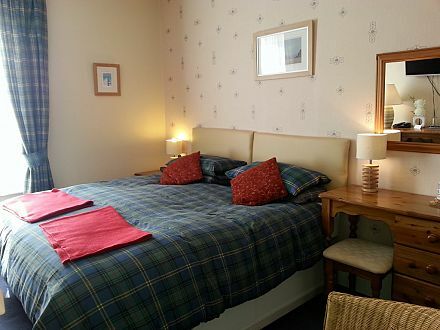 We offer, comfortable accommodation with modern en-suite or private facilities. 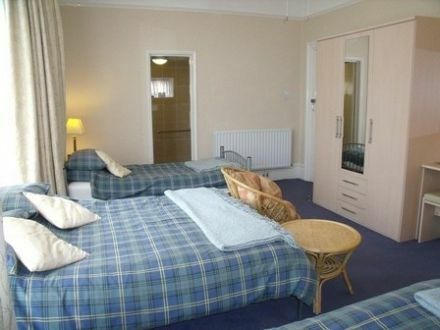 There are King, Double, Twin and Family rooms, all with TV with ?DVD player, Mini fridge, Radio clock, hairdryer, tea, coffee and hot chocolate. Towels and toiletries are provided. We accept children with a cot for infants under 2yrs. Florian offers an excellent breakfast menu (English, Continental or lighter options, including pancakes) or a Room Only option for those who prefer a long lie-in. 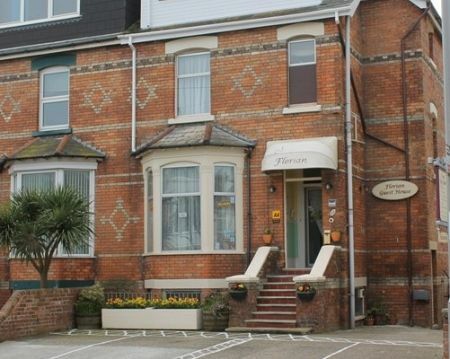 We welcome Guests who just want a quiet weekend break or a family seaside holiday in the summer. For the business traveller there is Free Wifi and early breakfast on request from 7am. There is lock up storage for bicycles, diving and fishing equipment, with an outside tap for cleaning items off and a drying area for wet clothing. We have our own Charter Fishing boat for those who would like to try fishing or for clubs & groups to have a fishing holiday. Freezers and storage available. Open all year except New Year. 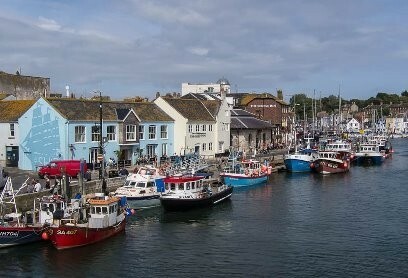 Perfect for your Visit to Weymouth.